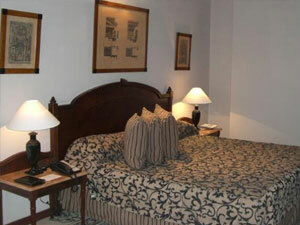 A satisfactory place to spend the night and re-energize yourself for a walk through Sabana Grande the next day. 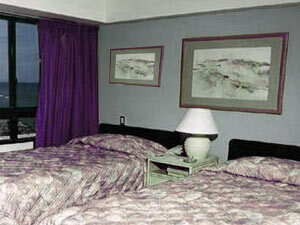 The hotel’s advantageous location makes it an ideal choice for early morning excursions through the neighborhood, which can go on till late in the night. However, due to the current issues of security, it is advisable that you wrap up all your sightseeing latest by dusk and get inside the security of the hotel premises. Secured parking is available on the hotel’s own lot. 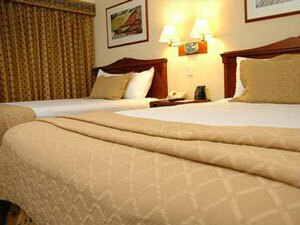 The front desk accepts cash as well as credit cards. 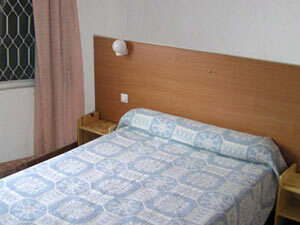 Beethoven contains air conditioned, comfortably furnished Single-, Double- and Triple-Bed Rooms at modest prices. 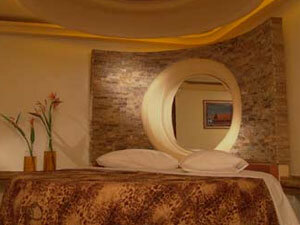 All rooms contain a television and a direct line telephone. 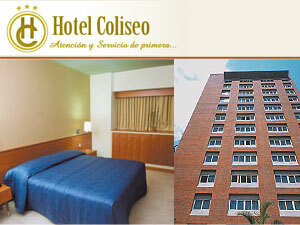 Laundry service is available for guests at a nominal rate. The hotel’s restaurant and bar serve up energizing meals and drinks to charge you up as you make a little rest stop during your sightseeing adventures. Beethoven contains a reasonably sized conference room which can be rented out for personal or business meetings and social events.